Dr. Fang specializes in Second Language Writing. She received her Ph.D. in Education from the Ohio State University. She regularly teaches ENC 1101, ENC 1102, ENC 3311, and ENC 3378. 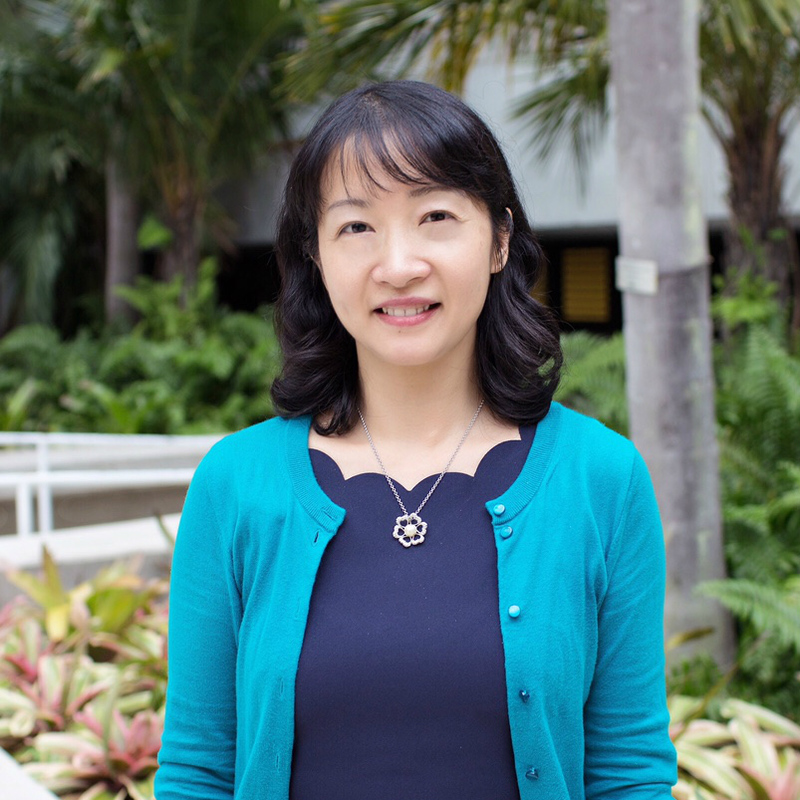 Dr. Fang’s research interests include second language writing, multilingual writing pedagogy, transnational writing program administration, and writing across the curriculum. Dr. Fang currently serves on the Writing and Rhetoric program’s Professional Development Committee, the Assessment Committee, and the First-Year Writing Committee. She’s also a member of the Faculty Senate’s Academic Integrity Committee and Gordon Rule Writing Oversight Committee.